Are you in need of outdoor awnings? 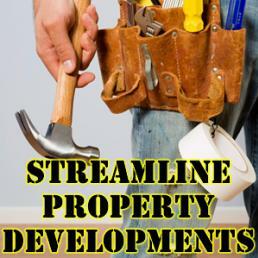 Let Streamline Property Developments settle your needs. We take pride in constructing awnings with high standard throughout Western Sydney. Adding awnings to your property will help you supervise weather changes. Either be a passing shower due to rain or direct exposure to sunlight. We will provide an awning suitable to your requirements.